From snowy white edge boucle to shaggy faux fur, we cozied up to the best coats that will help your BFF, sister, or mom have the toastiest winter ever. 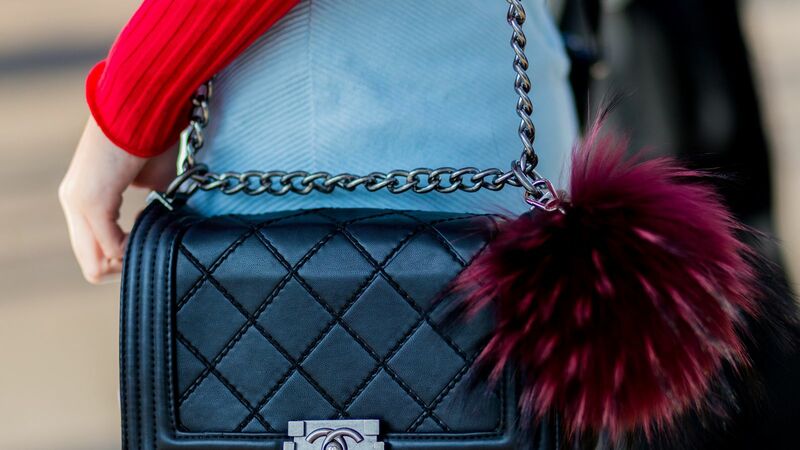 We rounded up 17 pieces of faux fur everything, from coats to cute poms. This cozy parka-style coat features a cinchable draw cord waist and a zipper and snap closure to deliver lightweight warmth. Protect yourself from the biting cold with toasty plus size puffer coat from London Fog, beautifully trimmed with soft faux fur. Calvin Klein's effortless wrap coat is styled with a self-tie belt and a luxurious, removable faux-fur collar. Elegance is essential in any season. 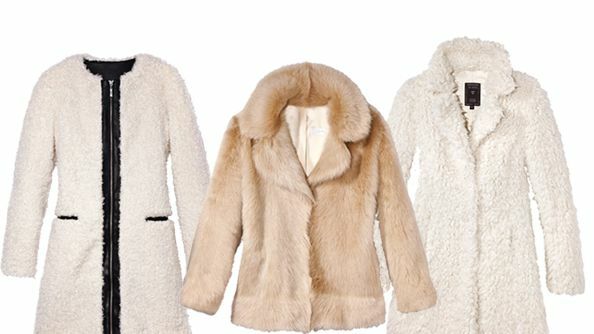 Jones New York's plus size walker coat makes the grade with a faux-fur trimmed shawl collar. Mohair plaid wool coat with contrast sleeves and snap closure.